We had such an amazing 2018 at our children’s book club, The Fireplace: Tot Tales! We explored all kinds of countries and cultures, went deep into the recesses of our imagination, got to know more about our country Uganda, and lots more. We asked some of our volunteers who assist us as readers, which of the tales from 2018 they liked the most and here is what they had to say. 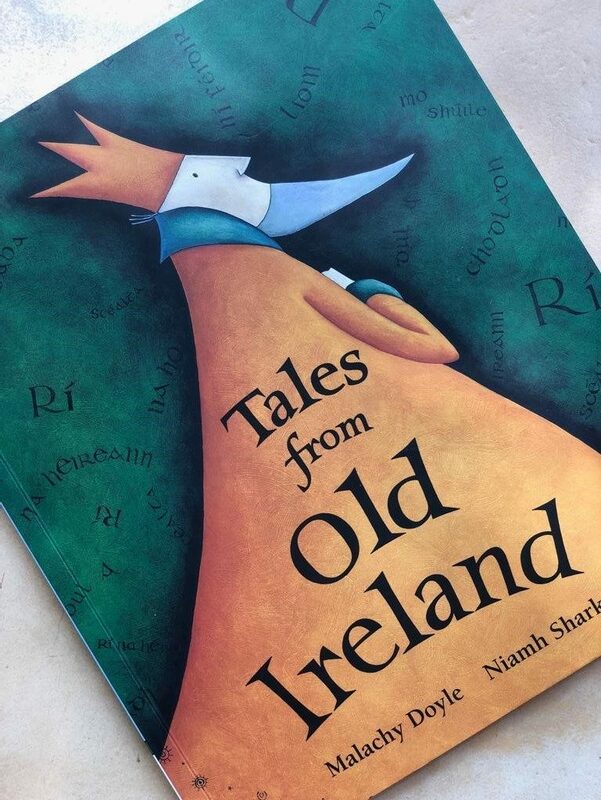 My favourite title from was Tales from Old Ireland. I like that it’s a story that symbolises unity. A lot of the tales we read from the book kept ringing a bell because we have the similar folk stories to the ones we have here. I particularly liked the story about the swans that were cursed by their evil step mother, and she was later cursed by their father for eternity. The children understood that parents would do anything to protect them. They learned that love wins; the swans survived whatever came their way because they stuck together. Interestingly in the end, the swans died. The kids though, seemed undisturbed by that. I think it had something to do with the fact that the birds died after their their wishes had come true. What an experience! 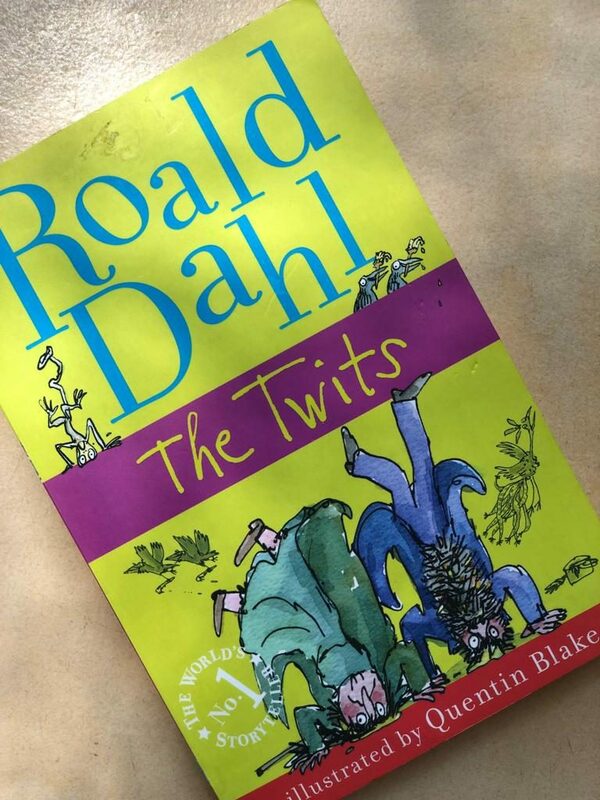 The book itself was quite the read, with Roald Dahl doing what he does best…entertaining children and yet inspiring them to learn to read. To say the time was not enough is an understatement. We spent a lot of time enjoying the different twists and turns in the story, analysing the characters and literally getting lost in their world. The kids enjoyed it. The reader enjoyed it. We all enjoyed it and could not wait to share what we had learnt for the story. It was awesome!!! As someone that volunteers as mostly a minder and an evaluator, I don’t know whether I have a favourite book per say. 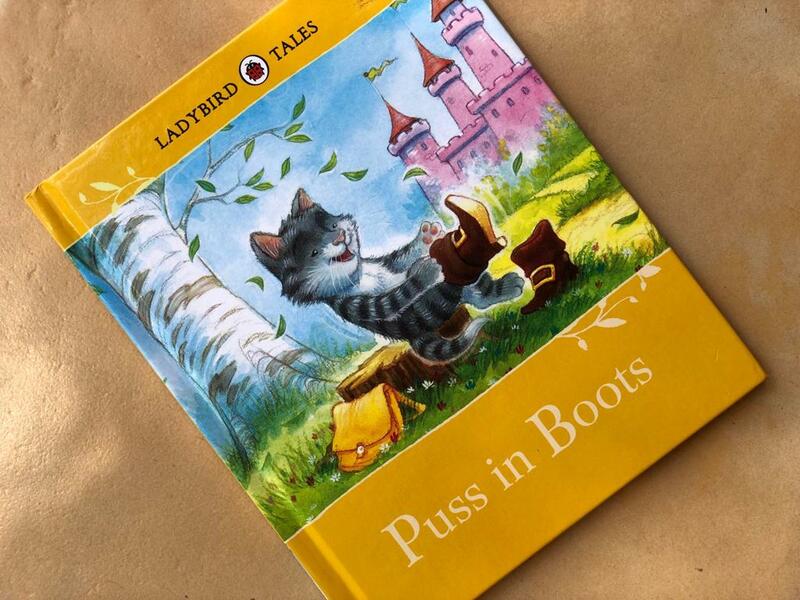 However, Puss in Boots seemed to be one of the tales the children enjoyed. It was about a clever talking cat, that was left to a farm boy. The shifty cat charmed and tricked his way through the entire story, until the boy owned a large farm, a castle that belonged to an ogre and eventually got married to a princess. The children were really into the tale and it’s gentle progression. They all wanted to see how it turned out into the obvious happily ever after. That is, while the kids sort of expected a happy turn out in the end, the progression of the story at different points made it not-so-certain, for them which was exciting. My favourite book by far was The Girl with a Brave Heart by Rita Jahanforuz. 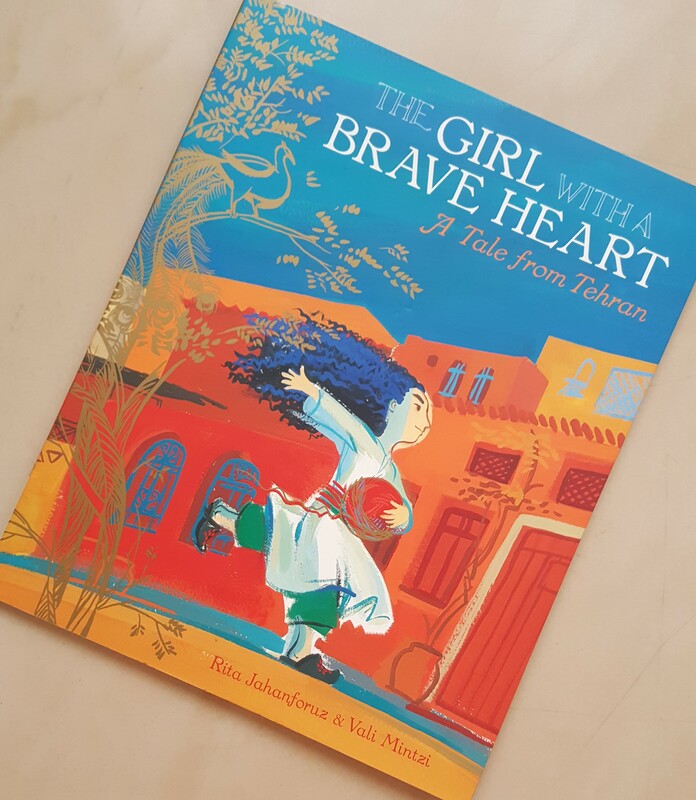 The story book was about an orphaned young girl living with her stepmother and stepsister, after the death of her father. She was deprived of some benefits like education so stayed home and cleaned and cleaned. This story teaches how to develop a positive attitude towards work and have humility in all situations. Despite all the hardships that this little girl went through, she still had a kind heart and was always willing to help. Because she had a kind heart and a beautiful character, she was blessed. I like this story because it speaks to me as well, not just the little children. Kindness, humility, hard work and caring for others are key in making the world a better place. 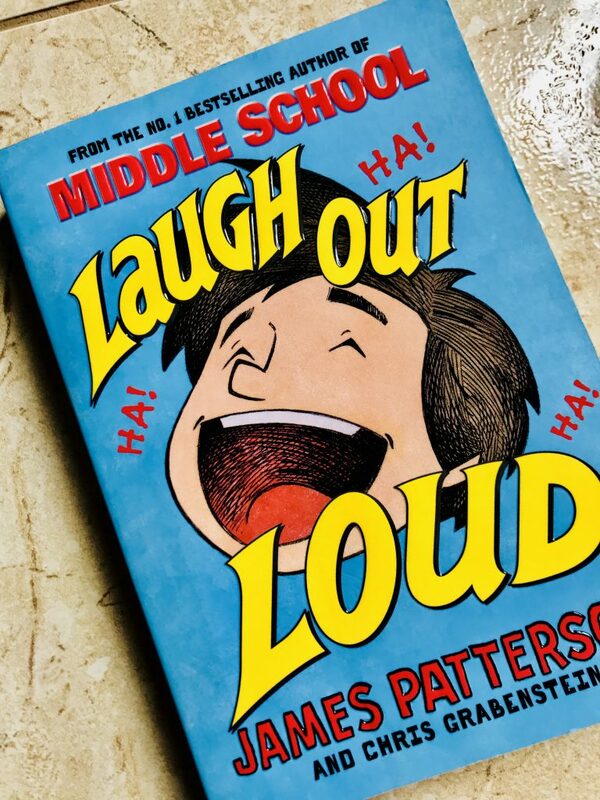 The book I loved the most was Laugh Out Loud by James Patterson and Chris Grabenstein. It was about a little boy that started his own publishing company because of the lack of exciting children’s books in his town. The book looked at all the aspects of publishing and made it palatable for a child 10 years and older. The activity we did required the class to write down plans for the kind of companies they would create. One of the children, after that Tot Tales session, went home and continued to write his own book. 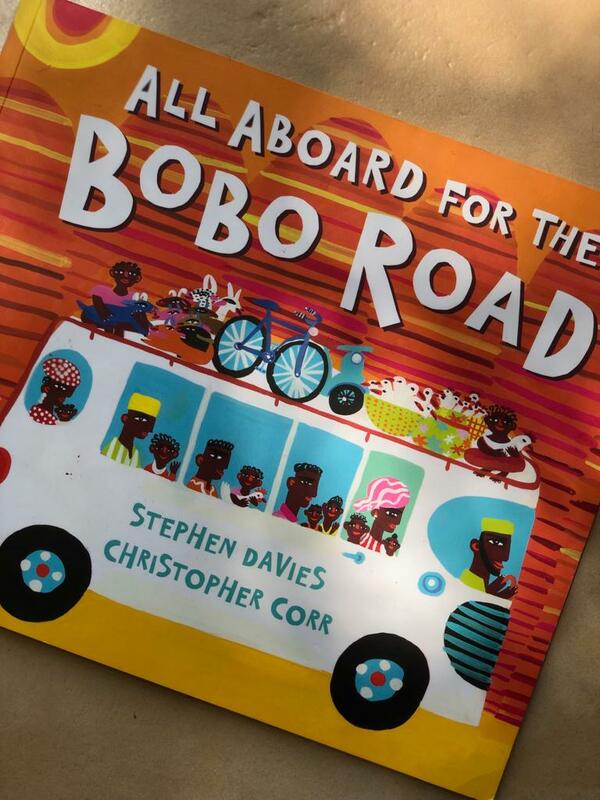 The story that I enjoyed most was All Aboard for the Bobo Road by Stephen Davies. It was an adventurous story that the illustrations depicted so well! They were so colourfully African. It made the kids excited about travelling and showed them how important it is to appreciate our environment. It was the same for me. The fact that it had children involved made the kids identify with the story. It was such a lively session! I thoroughly enjoyed it. We are beyond excited for the adventures 2019 has in store for us. 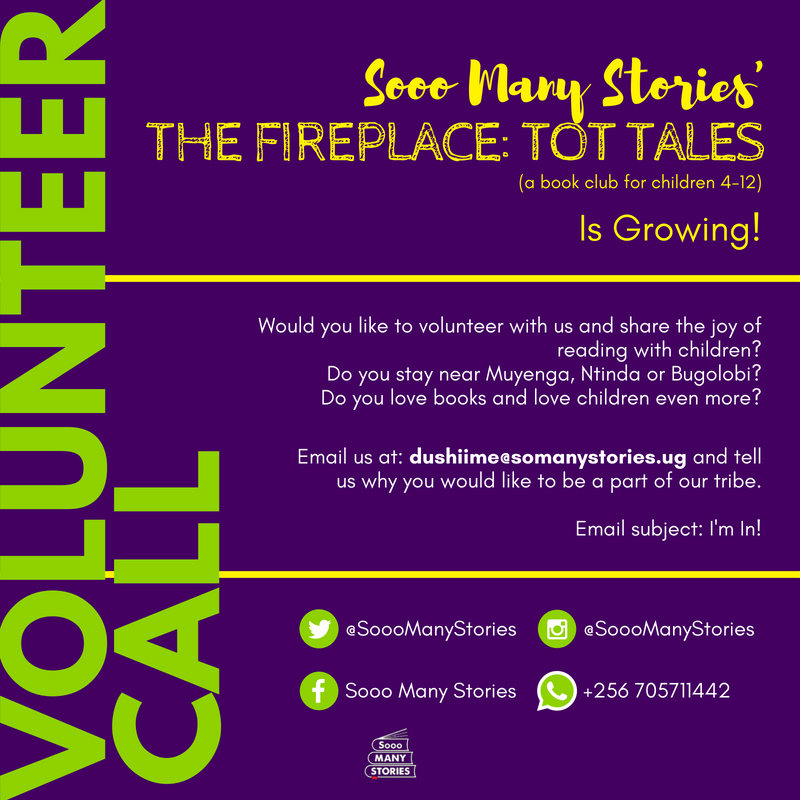 The Fireplace: Tot Tales will be resuming in February. Keep your eyes peeled for all the details! Are you looking for some way to give back in 2019? Do you enjoy books and spending time with children? Join our Tribe!